Hardwood Flooring and Home Value: What’s the correlation? You are most likely not planning to live in the same house all of your life. You are probably planning to sell off the house sometime in the future. To get the best value out of the house so as to attract the best buyers, you need to consider the floors because it is the first impression of the house that a buyer gets to consider. Potential buyers will be interested in your house if they are sure to get a good return later on. Carpets tend to look hideous when they age and may put off an aspiring home buyer. Use hardwood flooring to make your house look impeccable and help you gain a bargaining edge over your prospective buyers. 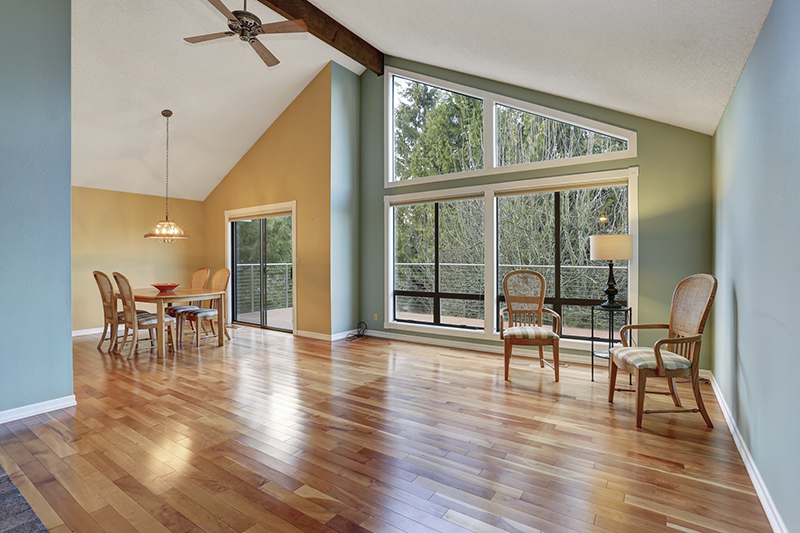 Hardwood floors are far more comfortable than tile, stone, or concrete-finished floors. This is because they retain warmth and easy on the feet as you move across the floors. Most buyers will not resist the allure of stepping on comfortable and warm floors; hence, will be interested in making a bid for the house. Concrete, stone, or tile floors may become exceedingly cold as they have no ability to preserve warmth. One reason to go for hardwood flooring is their ease of cleaning. No one wants a house that will give them a hard time to clean. You can sweep, mop or simply scrub areas with stains and leave your floors looking nice and new. A few scratches here and there may simply add to the aesthetics of the floor, something that cannot be said of carpets. Hardwood floors last longer than carpets. A floor refinish is all you may need to get you floor sparkling as new again. In addition, it is easy and cheaper to repair wooden floors and apply durable finishes. Hardwood floors will also increase the value of your home due to a wide variety to choose from. You can use different types of wood, different colors or textures. Hardwood floors are generally more appealing than any other kind of floor. Elegant Floors is a hardwood floors installation and refinishing company based in Saratoga. If you are looking for reliable services in hardwood flooring, we are your next step. 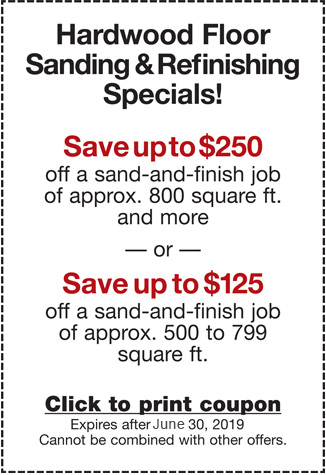 Call us at 408-773-8624 or use our free quote form for more information.